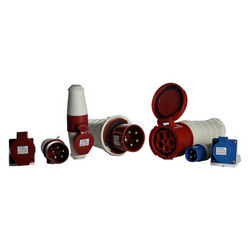 Pioneers in the industry, we offer multiple outlet socket, se-p023 industrial plug, plug and socket, plug and socket with interlock, se-s113 pin industrial socket and se-s235 pin industrial socket from India. 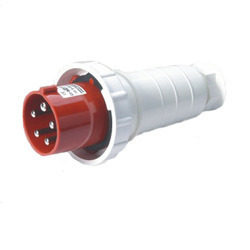 We are highly active in manufacturing and supplying best quality Plug and Sockets which are constructed for extreme operating conditions. 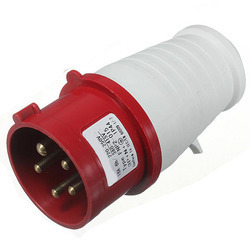 These are easy to install, reliable and have a long life functionality.. 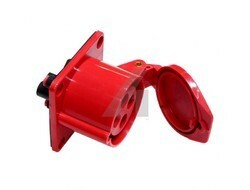 They are widely used since decades in the machine industry, crane industry, construction industry, trains and cars. 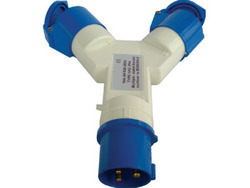 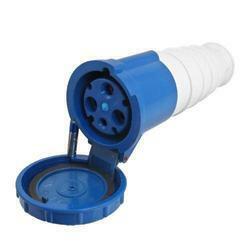 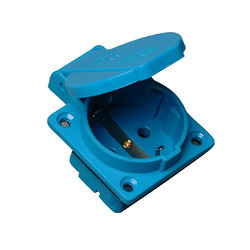 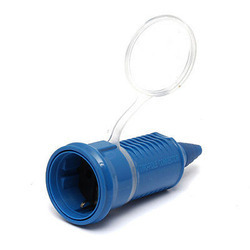 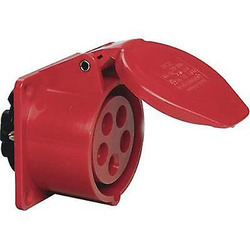 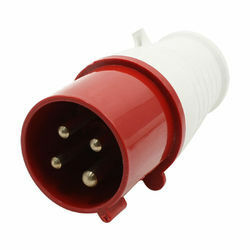 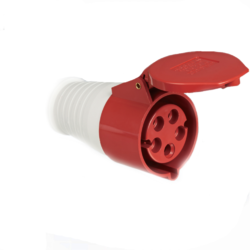 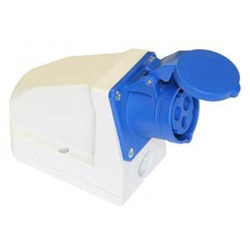 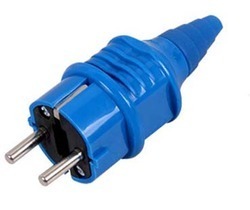 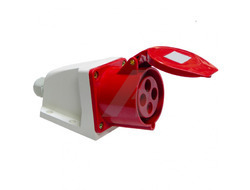 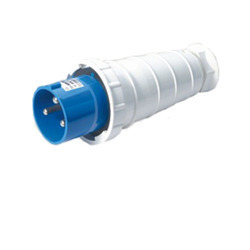 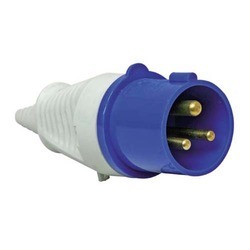 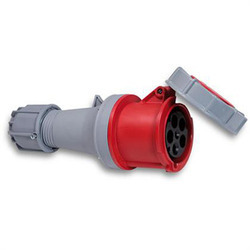 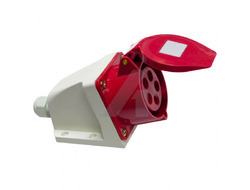 Moreover, these plugs are supplied to customers in durable packaging at nominal price tags. 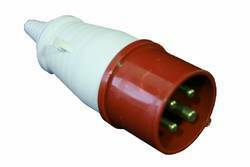 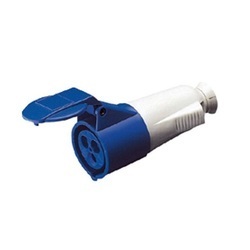 We have attained wide acclamation in manufacturing and supplying Plug and Socket with Interlock. These plugs are well appreciated among our clients for their accurate dimensions and excellent functionality. 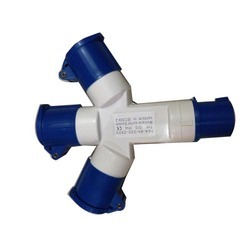 Our offered products are manufactured and designed by utilizing best quality raw material and modernistic technology. 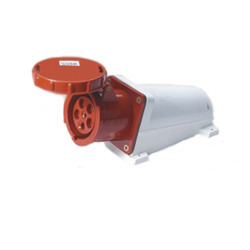 In addition to this, our offered products are available with us in varied specifications and supplied to customers in durable packaging. 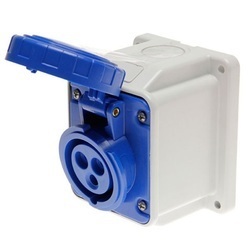 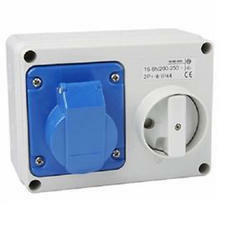 Looking for Industrial Sockets ?